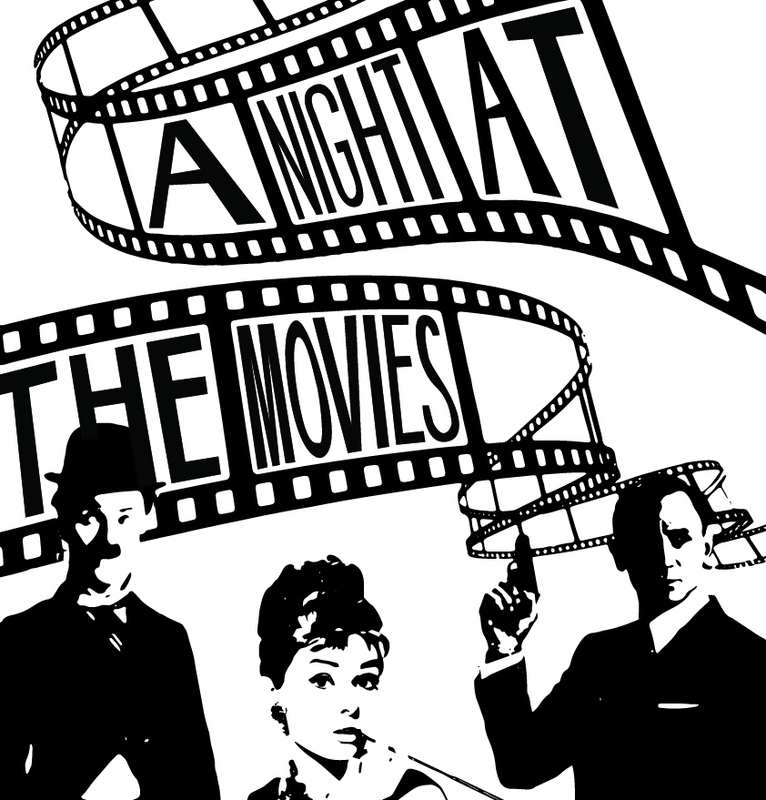 This year Claires Court Senior and Sixth Form pupils are putting on ‘A Night at the Movies’ show and all are invited. 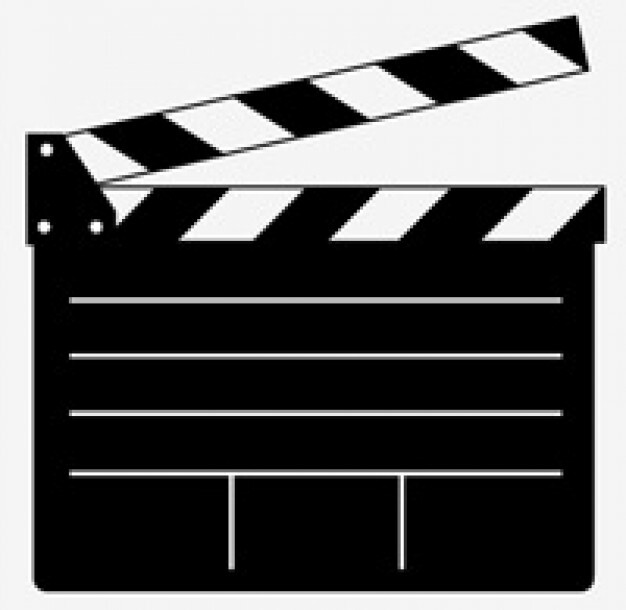 The performance will feature song, dance, performance and music from movie soundtracks including The Great Escape, Pirates of the Caribbean, What a Wonderful World, Ghostbusters, Moon River and Stand By Me. The show will run over two nights; Friday 11 November and Saturday 12 November at 7.30pm held at Norden Farm.